You're welcome mate. Hopefully it won't be too hard on you. Glad to see people trying my charts! 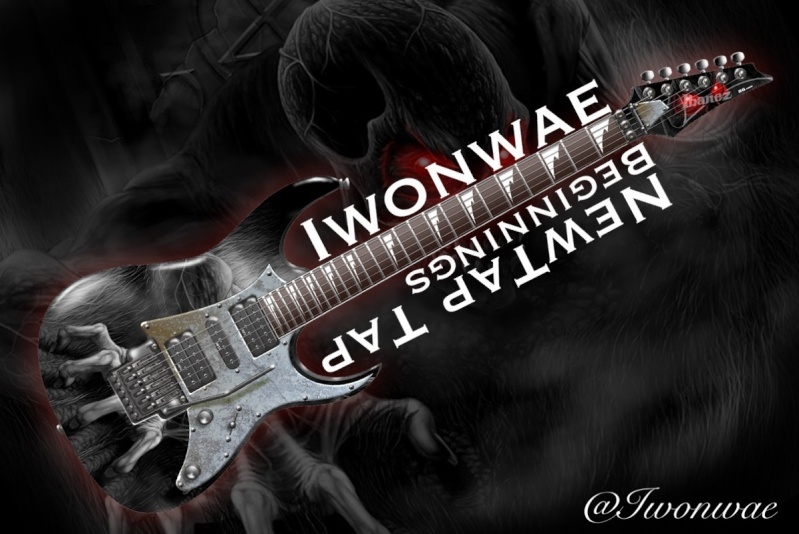 Iwonwae, having fun!? ryugecin wrote: Glad to see people trying my charts! Iwonwae, having fun!? It's time for another charting update. The focus of my recent efforts has been the DDR megapack. Complicating this is the fact that I'm attempting to also make these charts into full-fledged Phase Shift charts (I'll upload an example at some point, when I finally finish one). Of course, this is very difficult as picking out the drum notes alone requires a great deal of effort, not to mention the fact that I still have to make the TTR chart! Really, for converting DDR songs into PS + TTR, the only saving grace is that I don't ever have to beatmap because DDR already has a beatmap, and DDR songs are like 1/2-1/3 of most standard songs. In any case, here's each planned song (including but not limited to the ones listed), with a semi-detailed description of each. 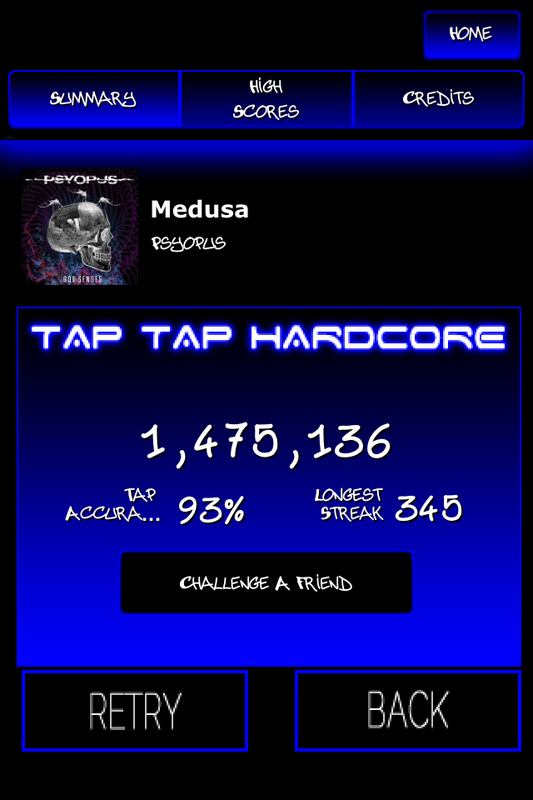 Makes for a fairly difficult tap chart in some places, but overall rather easy by my standards. Certainly easier than In My Mind, probably only slightly harder than Rasputin. Very odd song in general, however. Very fast song, but I was having a lot of trouble making a stereotypical Ryugecin-chord-spam chart that actually made sense, so this is possibly one of my easiest charts. It basically copies the DDR stepchart (look at videos of Heavy difficulty, that should give you the general pattern) with a few extra loops. The PS charts should be hilarious though. This will probably be one of my easiest charts, perhaps easier than Abracadabra (which badly, badly needs a re-chart). Only about 154 BPMs, and in DDR, it's charted as 300, which, given the extremely quick drum back-beat, is not entirely unjustified. Certainly harder than most in DDR (look up a video, again), and I expect, from what little I've charted so far, for this to be the same in this song. Expect very frequent, recurring minijacks, as is par for the course for one of my harder charts. However, I found that chords do not add to the value of this chart much, so unlike certain charts (*cough* All I Ever Wanted *cough* In My Mind *cough* probably half of my other charts lol), you get mostly single-note rolls and trills. Other planned song is SOS The Tiger Took My Family - (unknown artist). Beyond that, I'll have to look into my library again, because I seem to keep conveniently forgetting these things!! !